hd00:43White liquid into water. Black background underwater close-up shot. sd01:20CIRCA 1940s - Hap Arnold tours plants and factories of airplanes and gives a speech in the 1940s. 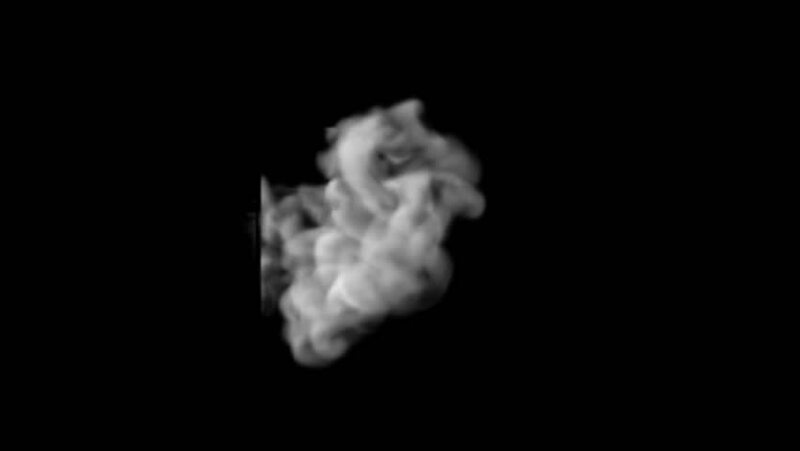 4k00:06Abstract smoke shape explosion. Colorful smoke blast making swirls. Alpha channel. hd00:22A column of moving smoke, desaturated grey steam shapes. Add to existing footage via overlay or screen channel.